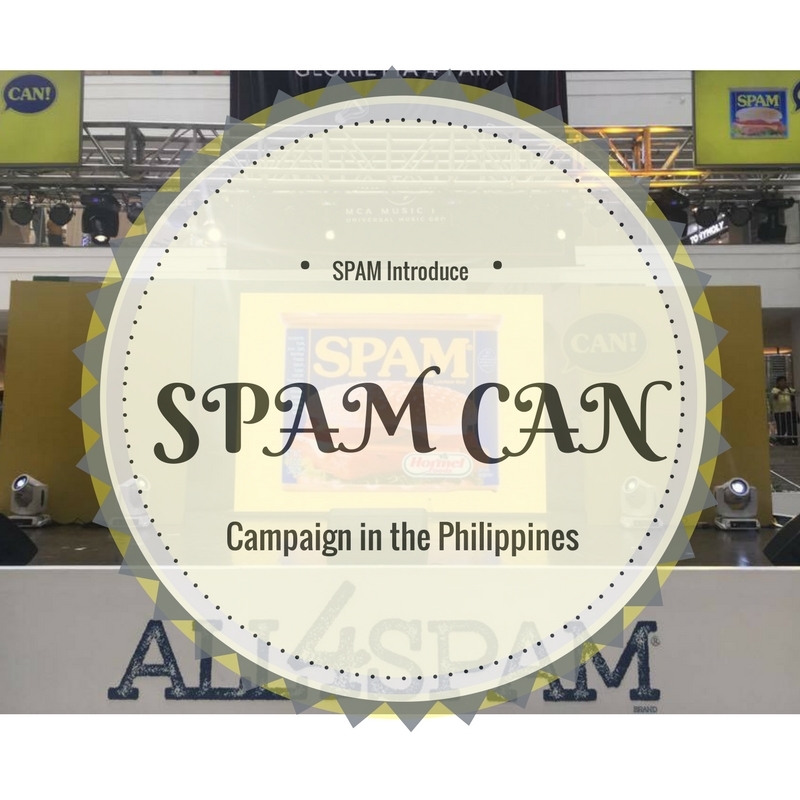 Last March 20, 2017, Hormel Food Corporation's SPAM launched their SPAM CAN CAMPAIGN in the Philippines at Glorietta Activity Center, Ayala Center, Makati City. The launch is open to the public with SPAM-azing activities. The public sing their hearts and emotions out with SPAM-azing activities like CAN-aoke. 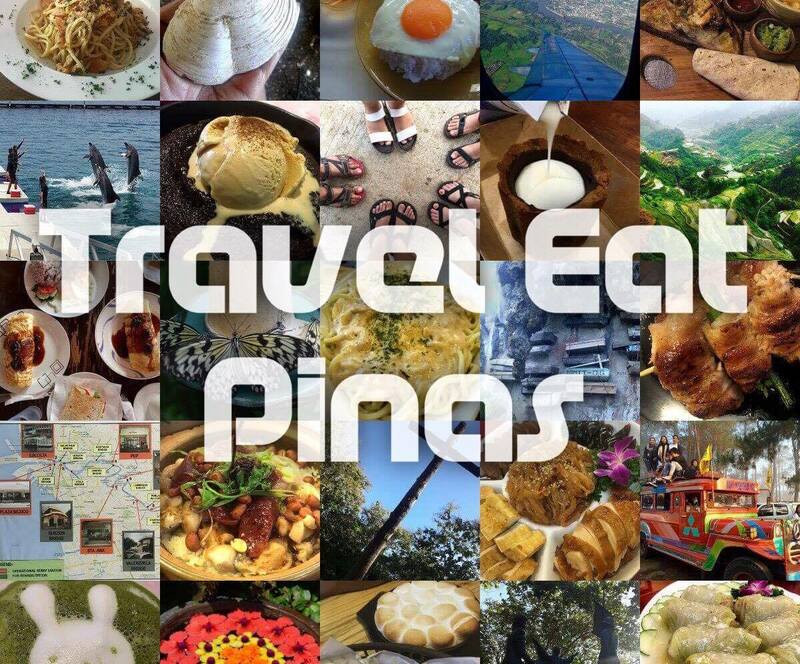 Aside from the SPAM-azing activities, different varieties of SPAM dishes were introduced to Filipinos. 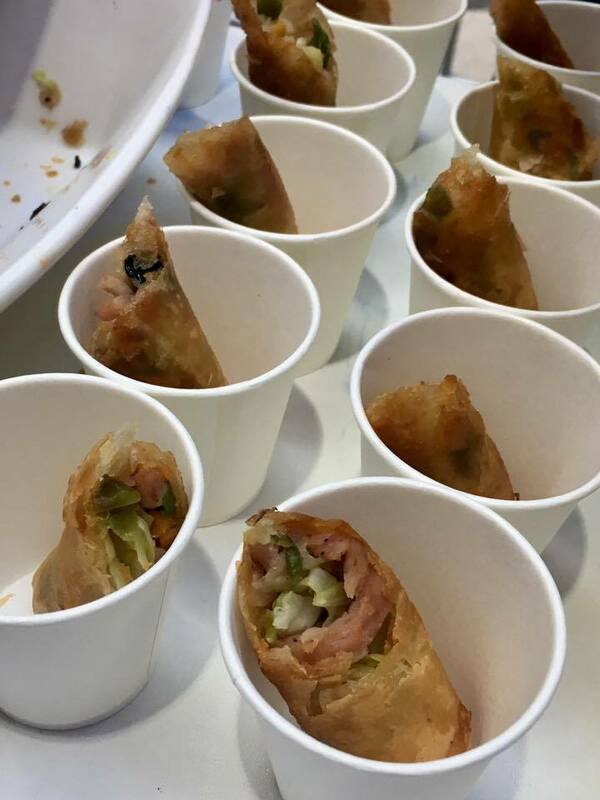 A Chef demonstrated how to make SPAM fries and other cuisines that each member of the family can enjoy. 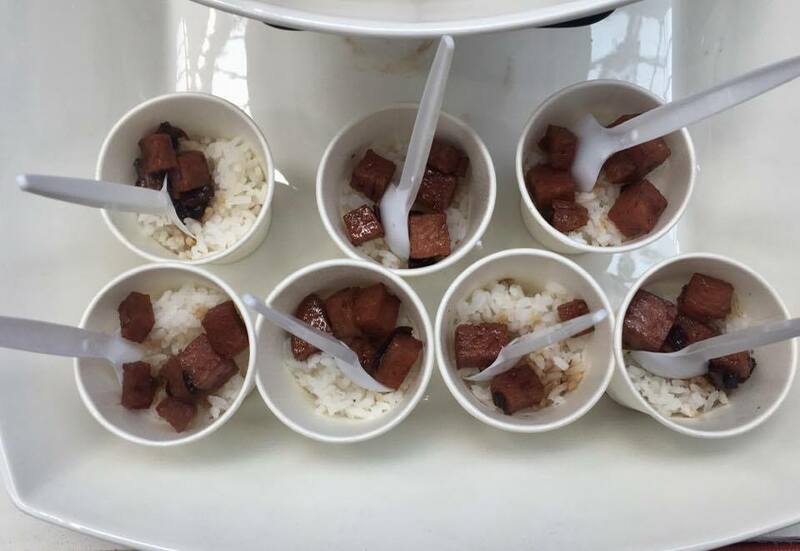 Filipino dishes made of SPAM were also placed on several booths so that the public can taste it. Along with the introduction of spam dishes is the newest boy band in the country, ALL FOR SPAM. The group is composed of a young and talented man who loves SPAM. 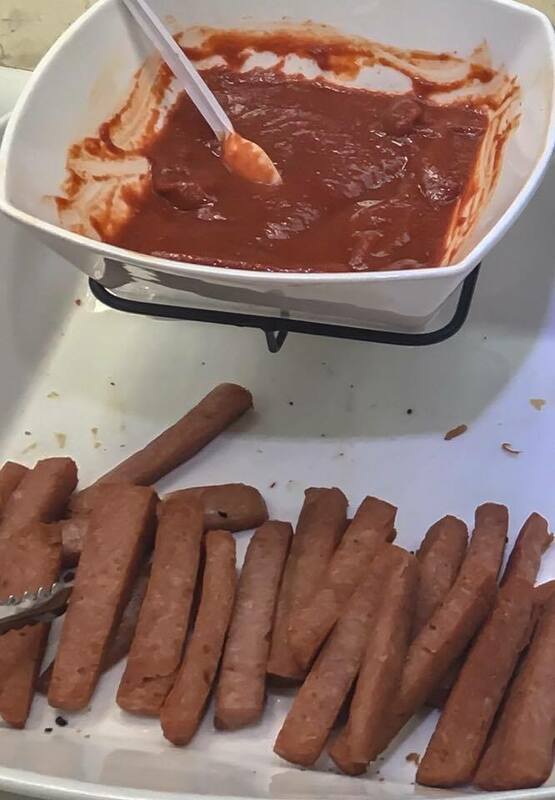 Supreezy, the bad boy, loves the Spam Hot and Spicy while Mad Mic, the goofball, can eat Spam Bacon 24/7, Pepper, on the other hand, is into the classic Spam and lastly, Ace or the Mr. Lover Boy of the band is as cheesy as the Spam Cheese Flavor. 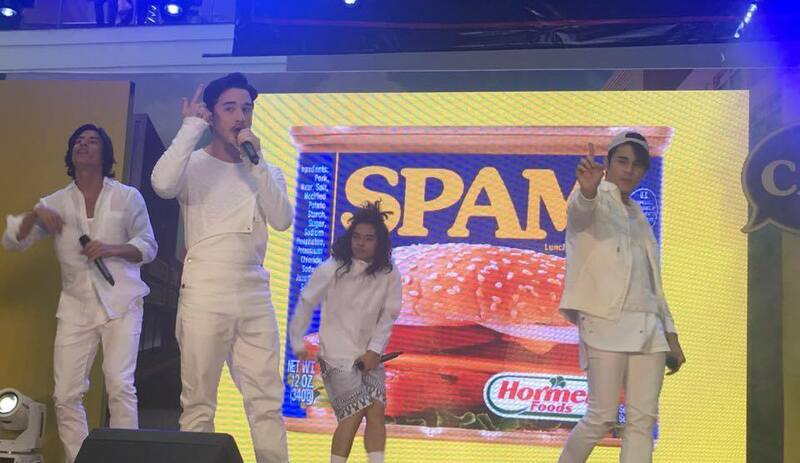 The four would melt the hearts of Filipinos as they sing and dance the things that SPAM CAN do. 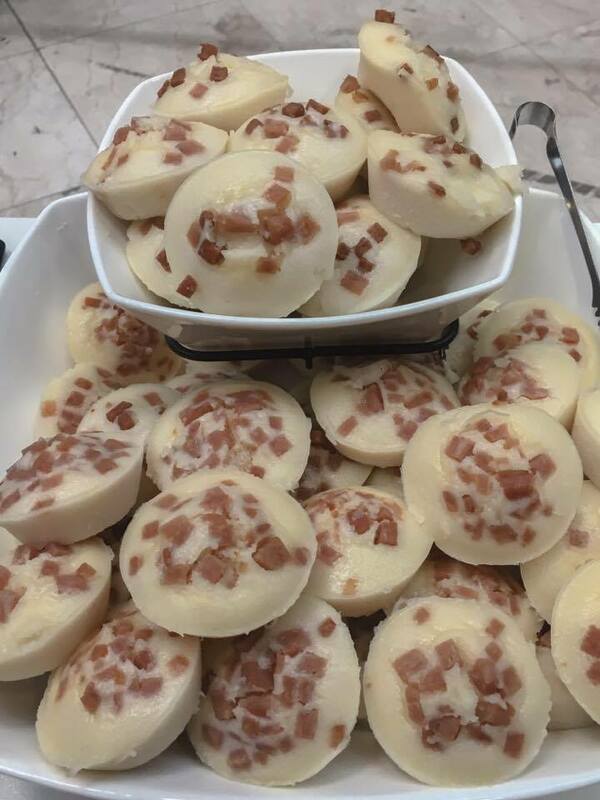 Another highlight of the event is the MAKE-A-HERO SPAMWICH. 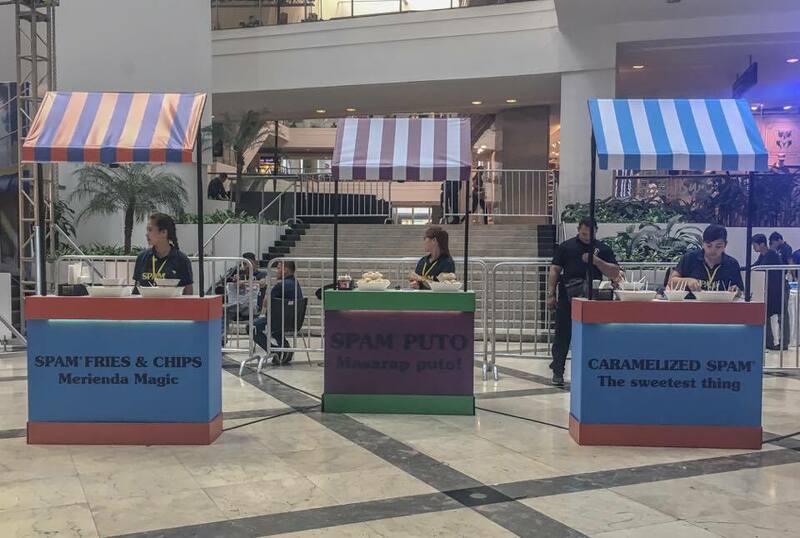 For PHP 100, the public made their own version of SPAM sandwich. The proceeds were doubled by SPAM and were given to Children's Hour Foundation. Spam is a popular brand around the world. Its iconic taste and premium quality made it known around the globe and to date, it is sold in over 40 countries. SPAM can be eaten any time of the day. May it be pan fried or cold. 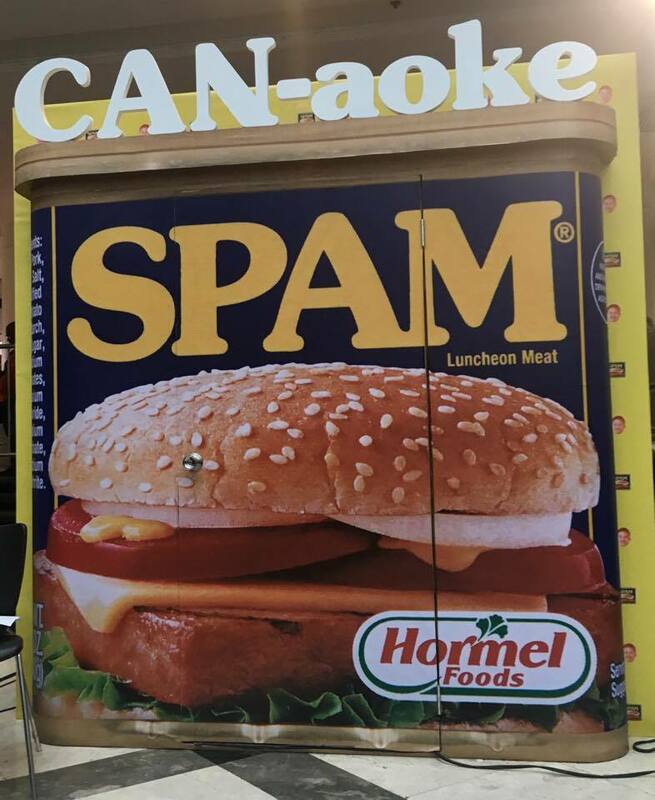 SPAM had 14 varieties available in the Philippines- Classic, Lite, Less Sodium, Bacon, Oven Roasted Turkey, Hickory Smoke, Hot & Spicy, Jalapeno, Teriyaki, Black Pepper, Chorizo, Tocino, Garlic and With Cheese. 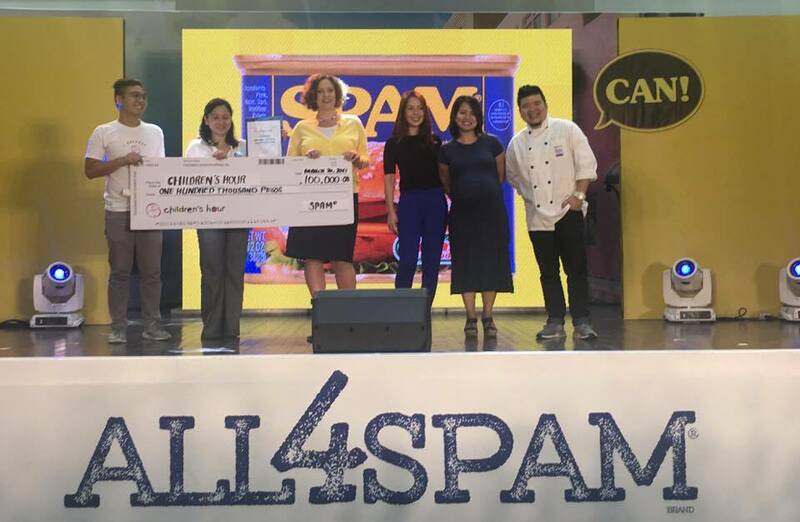 SPAM's goal is to inform Filipinos about the dishes that they can make using SPAM.